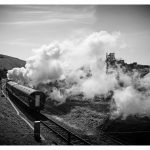 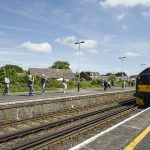 Swanage Railway Spring Steam Gala 2017 will be a three-day “Bulleid Bonanza”, marking the 50th Anniversary of the end of “Southern Steam”. 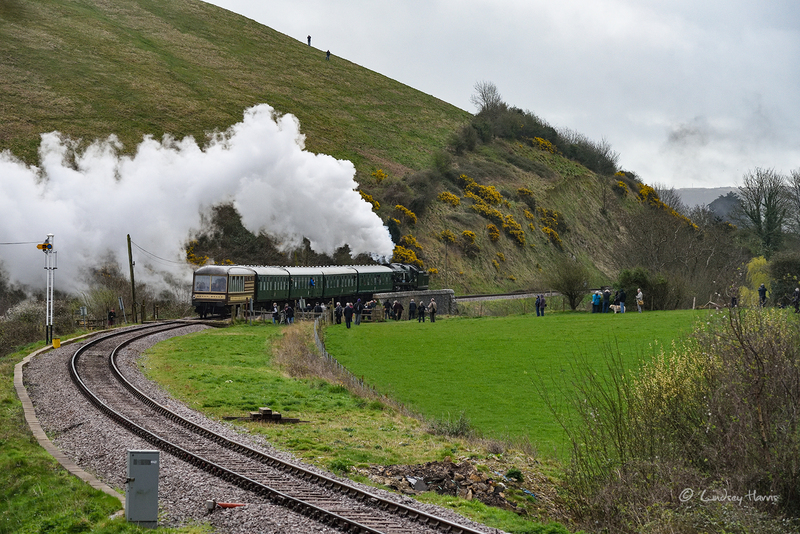 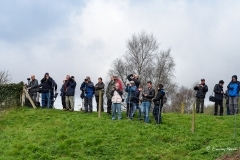 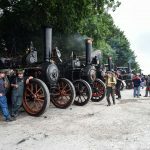 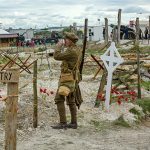 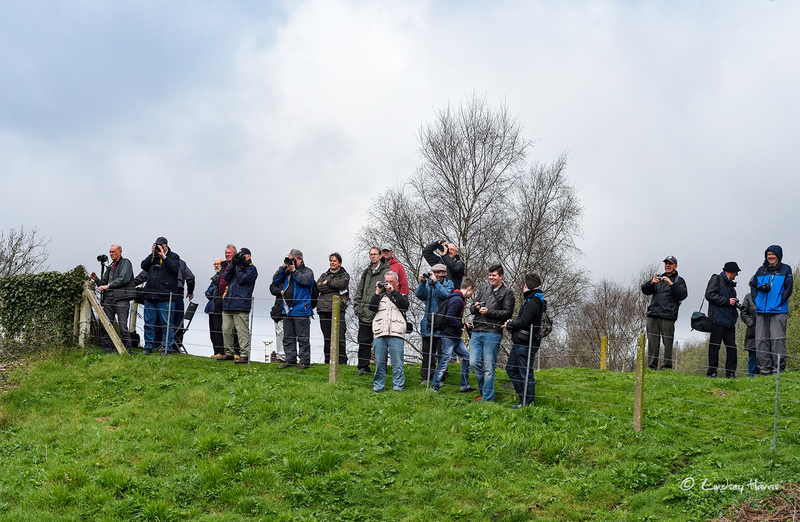 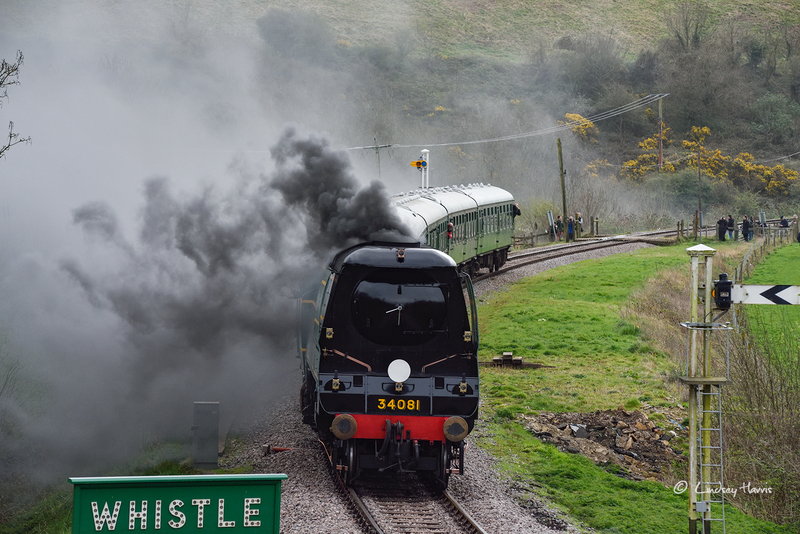 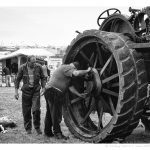 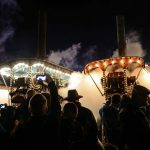 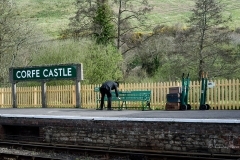 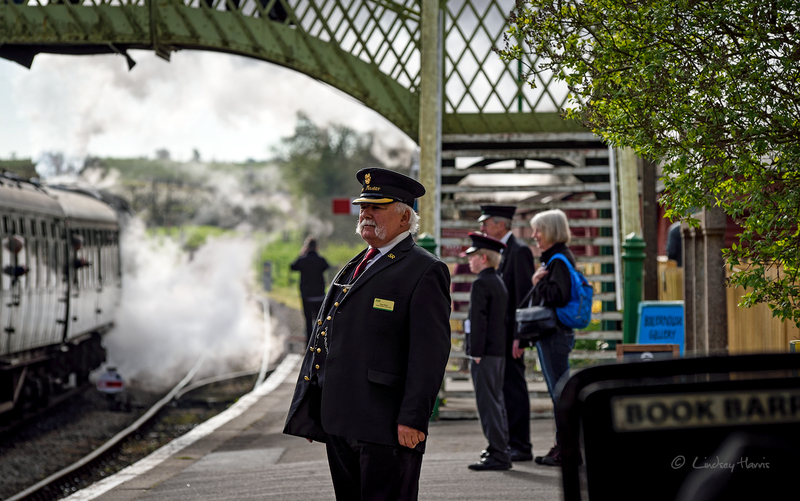 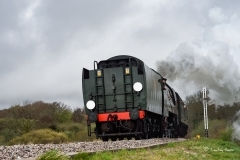 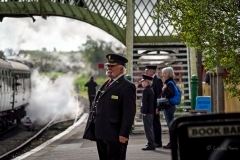 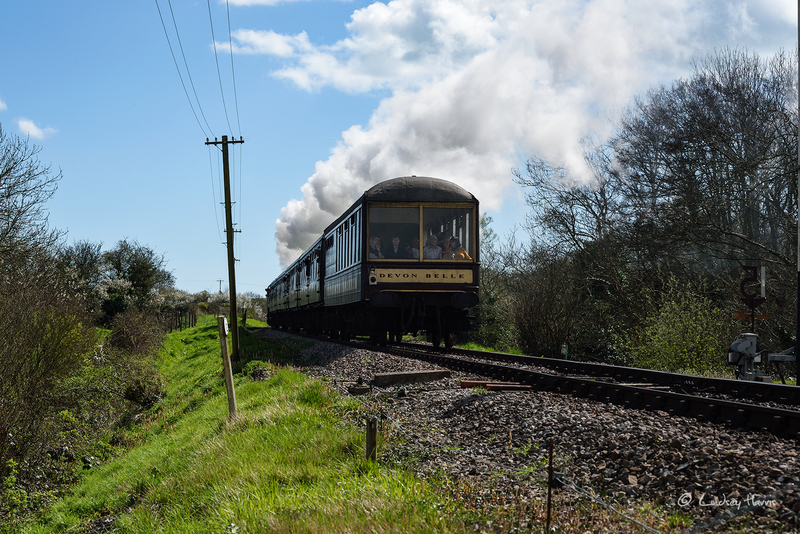 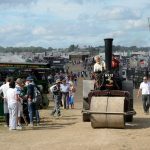 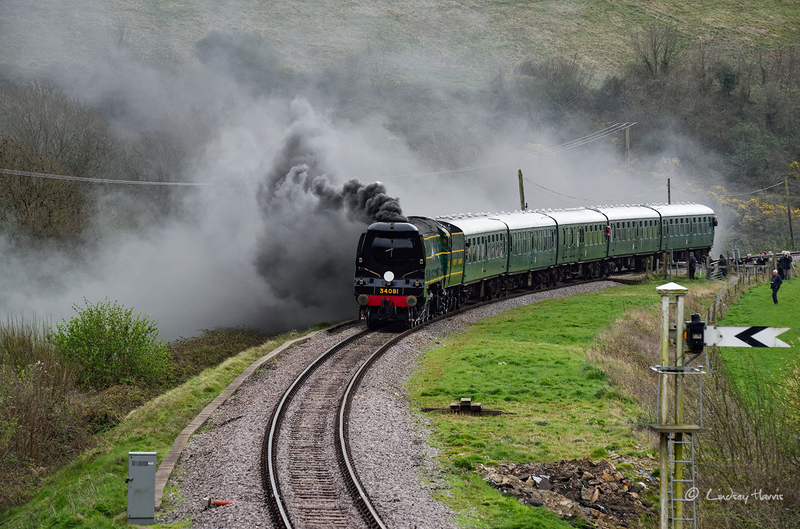 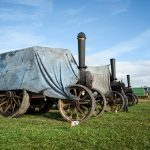 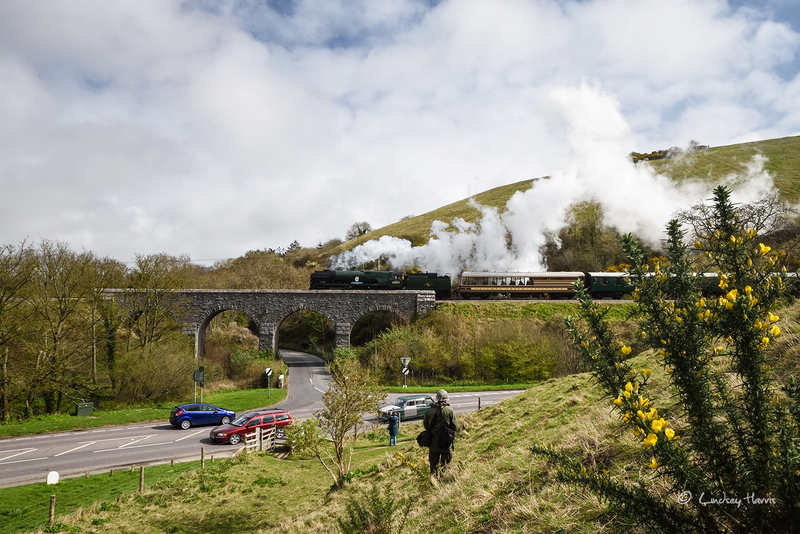 The Dorset steam train event will take place Friday 31st March – 2nd April 2017. 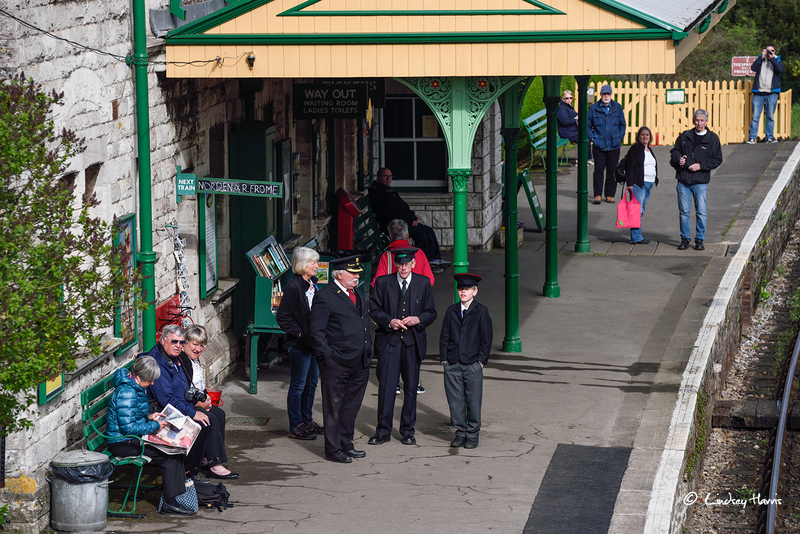 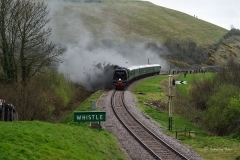 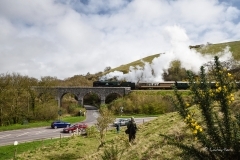 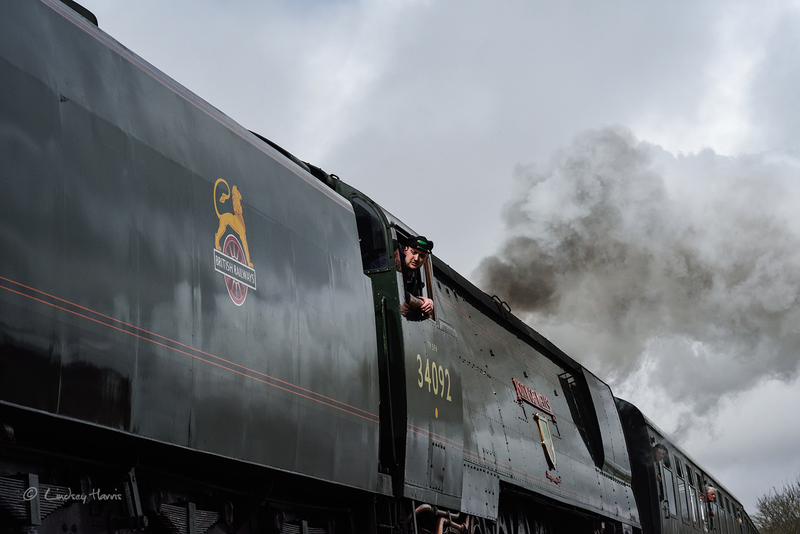 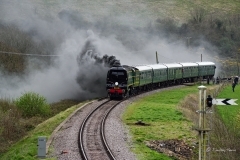 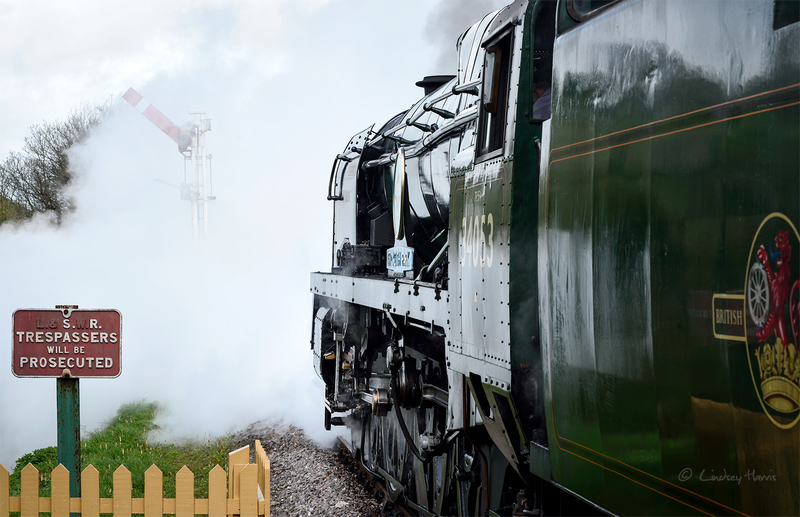 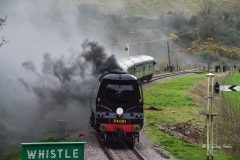 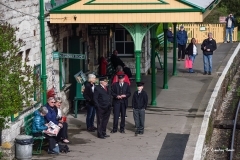 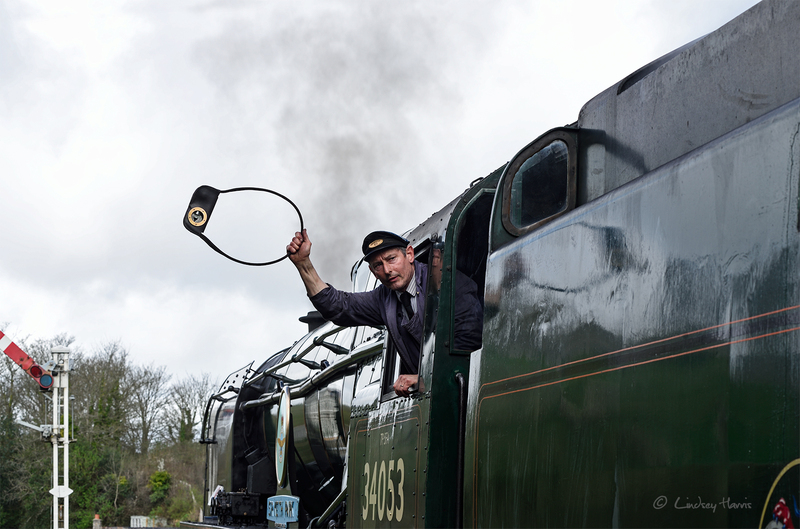 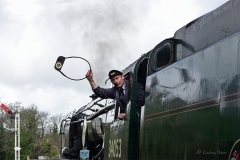 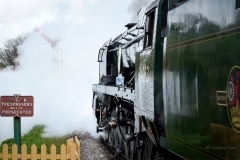 “Strictly Bulleid” will feature Swanage Railway’s home Bulleid fleet, plus a number of guest Bulleid locomotives, providing an impressive display of steam train power. 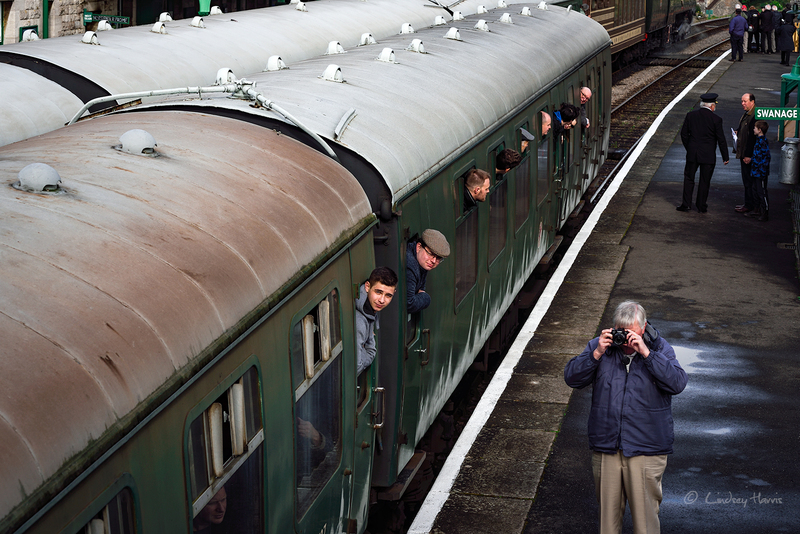 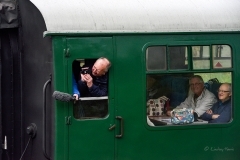 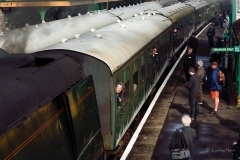 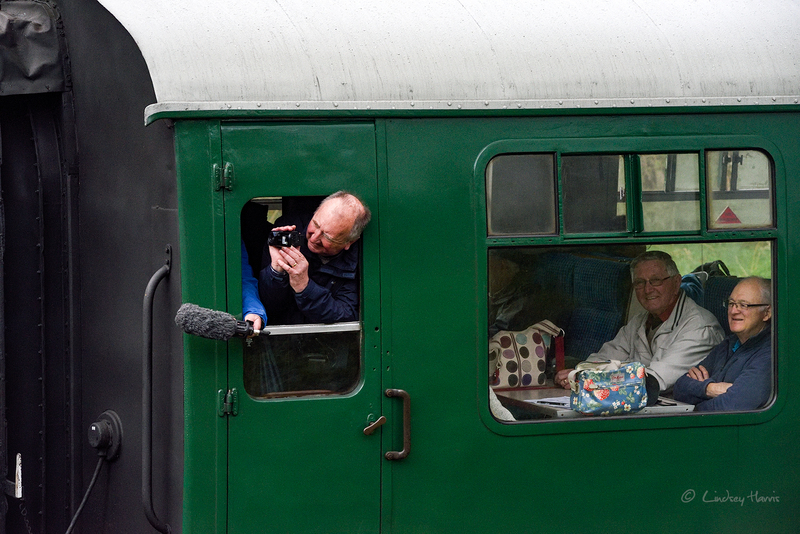 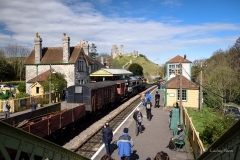 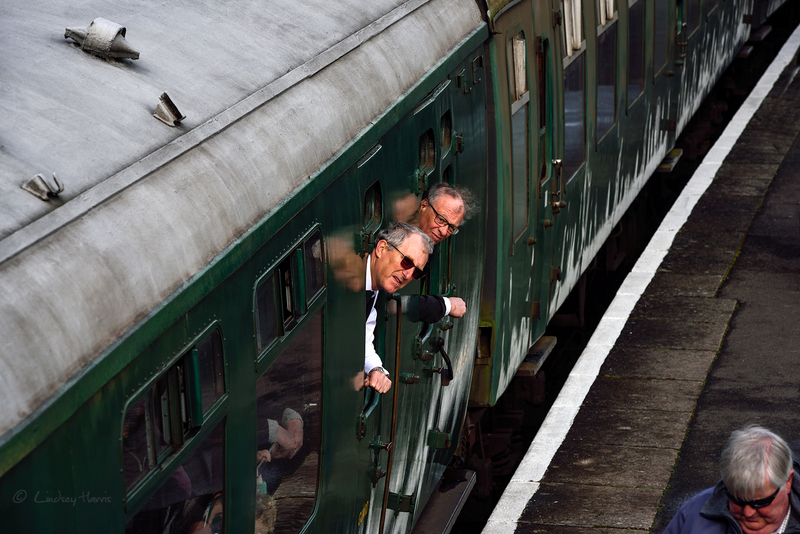 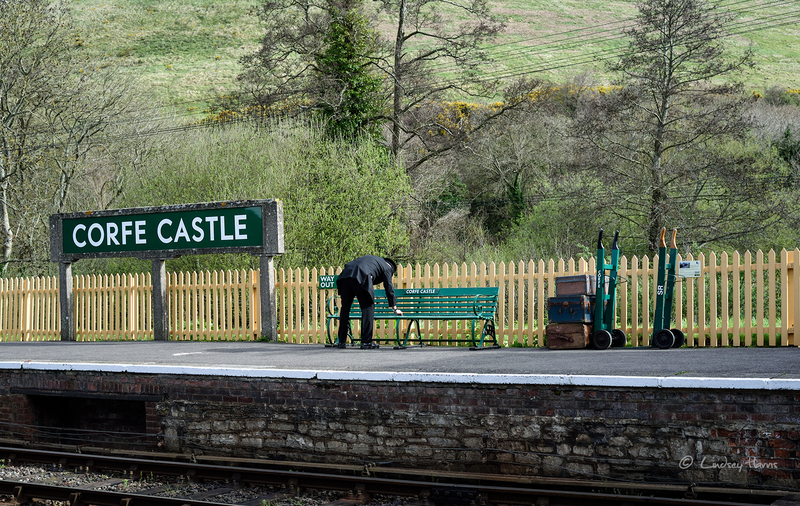 The first train from Swanage to Wareham in 45 years!